Andriza Mircovich was the first and only inmate in Nevada to be executed by shooting. Gary Gilmore was executed in 1977. John Albert Taylor chose firing squad for his 1996 execution, in the words of the New York Times, "to make a statement that Utah was sanctioning murder." However, a 2010 article for the British newspaper The Times quotes Taylor justifying his choice because he did not want to "flop around like a dying fish" during a lethal injection. Ronnie Lee Gardner was executed by firing squad in 2010, having said he preferred this method of execution because of his "Mormonheritage." Gardner also felt that lawmakers were trying to eliminate the firing squad, in opposition to popular opinion in Utah, because of concern over the state's image in the 2002 Winter Olympics. Execution by firing squad was banned in Utah in 2004, but as the ban was not retroactive,three inmates on Utah's death row will be executed by firing squad. Idaho banned execution by firing squad in 2009,temporarily leaving Oklahoma as the only state in the union utilizing this method of execution (and only as a secondary method). 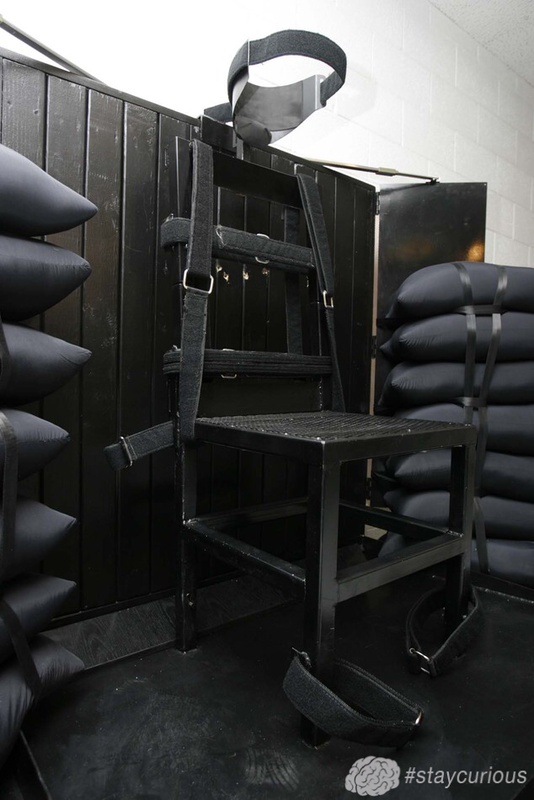 In March 2015, Utah enacted legislation allowing for execution by firing squad if lethal injection drugs are unavailable. A cement truck crashed in Oklahoma over 40 years ago, and the mixer is still sitting by the side of the road. The Can Opener wasn't patented until 87 years after canning started.